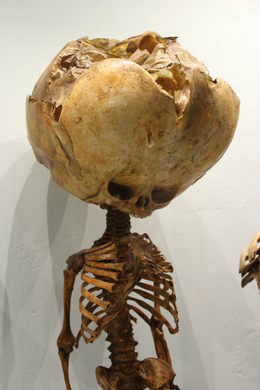 THIS Skeleton is in "The University of Florence Museum". And yes - they are real bones. What do you think it is ?